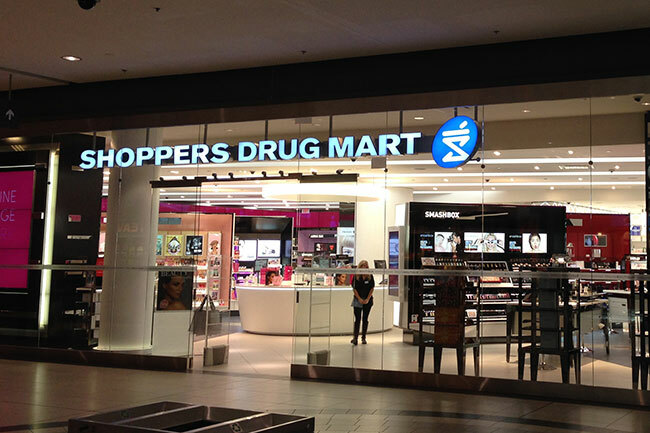 We were involved with the expansion and renovation of this extremely high traffic store in the Toronto Eaton Centre that included creating one of SDM's latest beauty boutiques. This project had some interesting design hurdles due to the fact it was in an existing mall and landlocked, and the installation of dozens of television screens in the cosmetics area, along with a large amount of lighting necessitated finding ways to creatively cool the space while maximizing headroom. 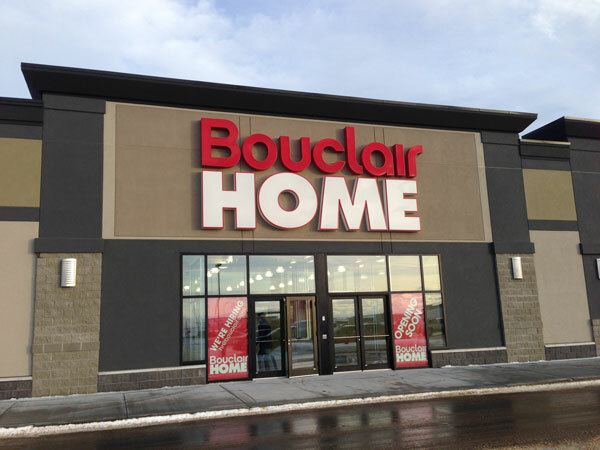 Integrated Engineering worked with Bouclair to provide mechanical and electrical engineering and design for many new locations across Canada, from New Brunswick to British Columbia, and as far north as Grande Prairie, Alberta. Brand new 18,000 upscale marketplace style grocery store in the north end of London. Integrated Engineering has been fortunate to work with this family run business in each of their stores. The building utilizes LED lighting throughout, carefully laid out to accentuate the top quality produce and fresh baked goods. 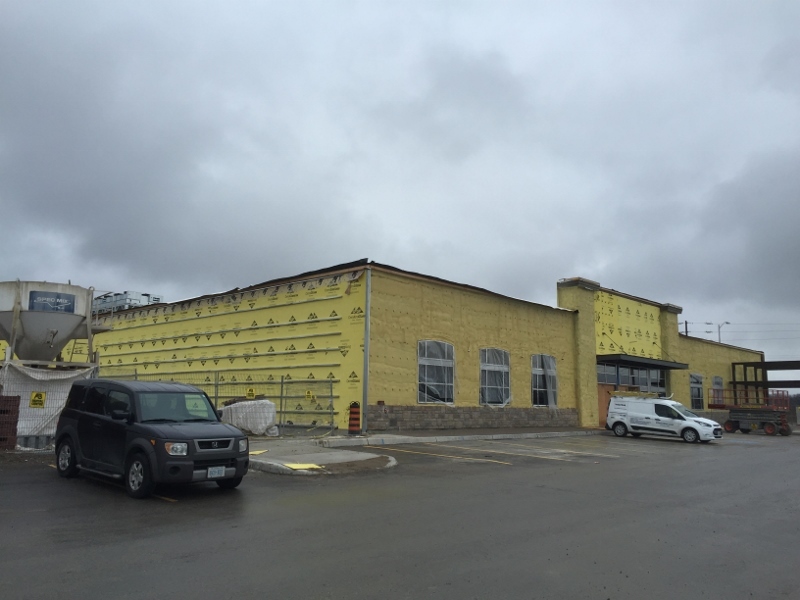 Integrated Engineering has been fortunate to work on design teams serving Ontario and Saskatchewan, and handling the mech/elec renovations of stores, as well as new builds, both landlord work and tenant fit-ups.